I seem to have been rather busy of late which hasn’t left me much time for anything – let alone writing blog posts 🙁 The good news is that although I am still busy I think it is back at a more enjoyable, manageable level and there is time for the little things in life, such as blogging and baking again! A new addition to my range is cufflinks. Here’s a pair using a masculine black, grey and silver intricate kaleidoscope cane, I am still loving making these striking patterns after the wonderful workshop with Sarah Shriver I was lucky enough to attend earlier this year. I have a variety (I don’t like to make the same thing twice 😉 of touch screen Stylus. The little plug on the end of the cord plugs in to a headphone jacket so you can keep it safe with your smartphone or tablet. They’d be a unique gift for that person who has everything! I am also working on an online shop – I know I have been saying that for years but I really am going to get it up and running very soon! Watch this space! If you want to stay in touch you can ‘like’ my facebook page as I do update that slightly more regularly than here. You can also sign up to my mailing list to be kept informed of all my workshop and sale dates as well as news of that online shop when it is open for business 🙂 I do a prize draw three times a year and randomly select one person from my mailing list to recieve a small gift. The next prize draw takes place on December 18th. I have lots of exciting things planned for 2014 which is going to keep me busy but I hope to have plenty of interesting things to share. 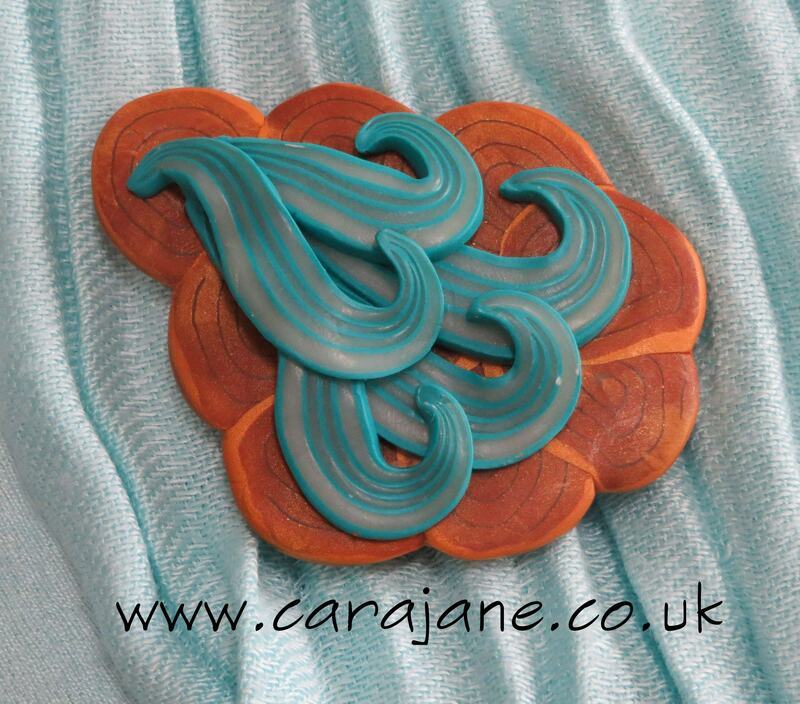 I already have several polymer clay workshops booked where I will learn some new skills- can’t wait!